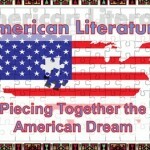 American Literature: from Romanticism to Realism is a compulsory survey course at the BA level. The course focuses on the major literary movements of the 18th and 19th century and their representatives by analyzing a number of canonical texts in prose and poetry. The Moodle component of the course is aimed to aid students in their analysis and study of specific texts discussed during the seminars by offering a wealth of material for individual, online exploration, a discussion forum and quizzes for self-assessment. 4. Emergent national literature: political writing, poetry, prose in the early Republic. 5. Early Romanticism: Washington Irving and the Knickerbocker Group. 6. Poetry: Walt Whitman, Emily Dickinson. 7. Late Romanticism: Edgar Allan Poe, Nathaniel Hawthorne, Herman Melville . 8. Abolitionist Literature and Slave Narratives: Harriet Beecher Stowe, Frederick Douglass. 9. 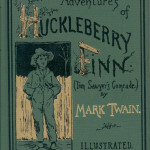 The Problem of American Realism: Mark Twain, Sarah Orne Jewett. 10. 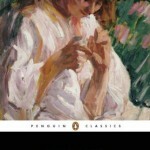 Psychological Realism and Experimentation: Henry James, Kate Chopin. 11. 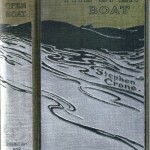 American Naturalism: Stephen Crane, Frank Norris, Theodore Dreiser. 12. Women’s Literature: Edith Wharton, Charlotte Perkins Gilman. 1: Introduction to course, requirements and grading. REQUIREMENTS: CLASS PARTICIPATION (10p. ); ORAL PRESENTATION (10 p.); MID-TERM QUIZ (25p. ); FINAL WRITTEN EXAM (55p.). All these contribute points up to 100 points maximum that form your final grade. The pass level is 60 points. MID-TERM QUIZ: i. Definition of important concepts (literary and cultural); ii. multiple-choice questions. FINAL EXAM: i. Identify a passage from the texts included in the reading list and answer specific questions related to it; ii. write an essay (a choice from two given topics) on a topic included in the syllabus). 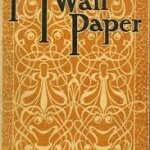 A very useful hyperlinked site on the history of American Literature created by American Informational Agency, gives interesting information on various trends such as traditionalism, neoclassism, Midwestern Realism, etc. The earliest and probably largest list of links on humanitarian topics. Kingwood College Library. American Cultural History: the 20th century. A Webguide for each decade of the 20th century, providing historical and cultural background. A very good hyperlinked site on American authors founded in 1996, it presents a chronological listing of almost 800 authors and includеs the authors’ short biographies, works, critical essays, etc. Online literary criticism collection. American literature: 20th century. The site provides a timeline, biography of authors and links to academic sites for particular authors. Electronic Poetry Center , SUNY Buffalo . The site includes 150 American poets. 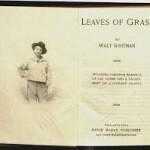 This site provides biography and links to resources on American poets. Meta-site including links to many general resources, as well as to individual African-American writers. A major site on North American women writers from different ethnic backgrounds. The site provides author profiles, text profiles and topic essays in a series of user-friendly indexed databases. Links to other useful resources can be found at the foot of each entry. 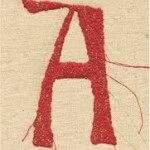 A site dedicated to the exploration of contemporary writers. 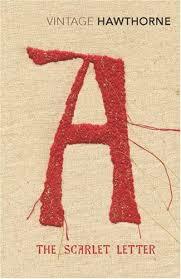 Original essays and links on Acker, Auster, DeLillo, Marquez, Gibson, Hagedom, Morrison, Powers, Pynchon. Elliot, Emory (gen.ed.) Columbia Literary History of the US. Elliot, Emory (ed.) 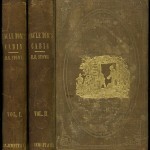 Columbia History of the American Novel.